It’s always a pain when your favorite movies or video files become corrupt or damaged. You can recover them using sophisticated media recovery programs and I’ve already written about a couple tools you can use to repair corrupt AVI files, for example. However, most of the time, the recovered video will lose its original format and settings. Even the powerful Windows Media Player and the all-inclusive VLC Player sometimes can’t play the files. You can try to download them again, but sometimes these files are huge and your Internet connection might not be super-fast. You can get away from this dilemma by using SMPlayer. 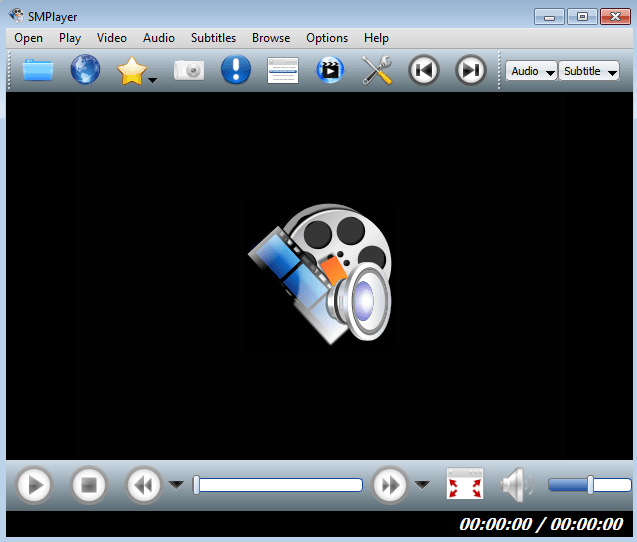 This media player can play most video and audio files, even if they are corrupted or damaged. 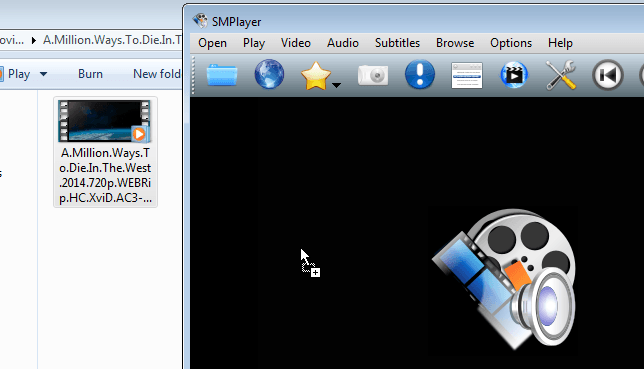 Like most media players, SMPlayer has its own set of codecs. What separates it from the rest are other features like direct download of subtitles from the internet, karaoke filter, quality screenshots, online video streaming, support for 30 languages, etc. 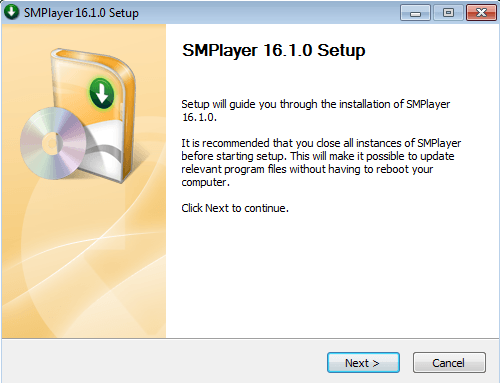 If you have 64-bit Windows, make sure to download the 64-bit version of SMPlayer. 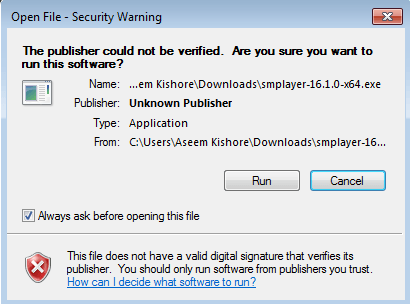 Double-click on the EXE file and click the Run button in the Security Warning page. 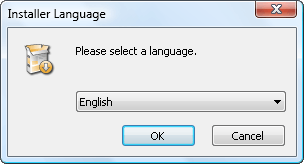 Choose your preferred installer language and click OK. The default selection is set to English. Click Next > in the Setup page. Click Next to accept the license agreement. Check or uncheck the components you want to include or exclude. I recommend sticking with the defaults and clicking Next. 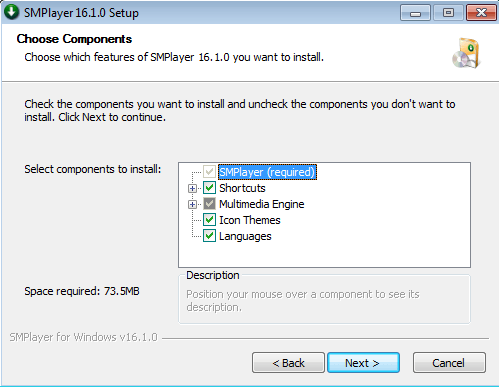 Choose where you want to install SMPlayer, click Next and then click the Install button. 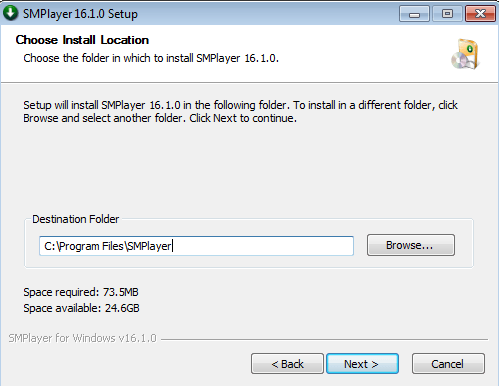 The default location is set to C:\Program Files\SMPlayer. 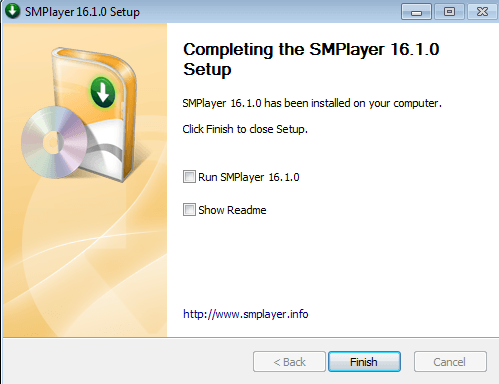 Once the installation is complete, check Run SMPlayer and click Finish to close the setup. This will bring up the main SMPlayer interface. Now, try to open that file using VLC. Even though VLC media player is known to repair damaged movie files and it’s one of the programs I mentioned in the other article, it still failed in my test. With SMPlayer, however, playing busted movies is possible. You’ll just have to drag and drop the damaged file onto its interface and it will automatically play the file, no repairing or getting 3rd-party codecs needed. You can also open a file by clicking the Open menu and clicking on File. In an instant, the program will play the corrupted movie. It’s that easy. The program has many added and useful features. For one, if you want to capture a still-image of the movie, click the Screenshot button (the one with the camera). The quality of the screenshot will depend on the quality of the movie file. You can access the screenshot output at the default location: C:\Users\User Name\Pictures\smplayer_screenshots. Another feature this program has is the ability to download subtitles. 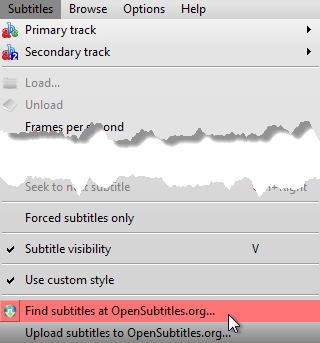 To access this, just click the Subtitles menu and then click Find subtitles on OpenSubtitles.org… towards the bottom. Overall, it’s a great video player and an excellent tool for playing back video files that are unreadable by the other media players. Hopefully, this fixes the problem you were having. If you have any questions, feel free to comment. Enjoy!